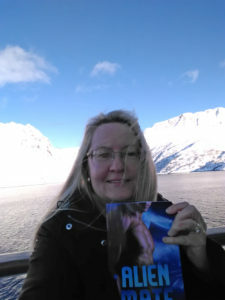 Heather Synder won the paperback of Alien Mate that traveled with me all the way to the Arctic Circle! I’ll be mailing it off to her today! Thank you everyone who participated in the drawing. The next Freebie Friday prize giveaway will be April 27 (fourth Friday of the month). Alien Mate is the first book of the Alien Mate series about Earth women who become the mail order brides of aliens on a planet caught in an ice age. 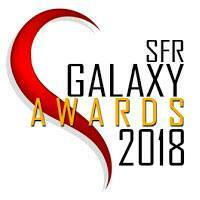 It’s a light, funny, and steamy sci-fi romance series. Book two, Alien Attraction is available for preorder on Amazon and will be released May 15. Preorder will be available on the other book vendor sites soon! 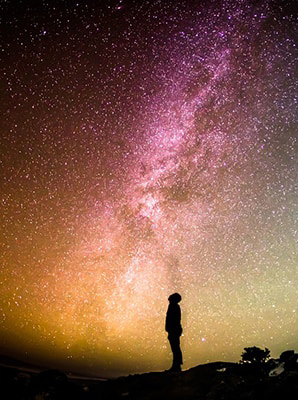 I’m currently writing book 3, Alien Intention. 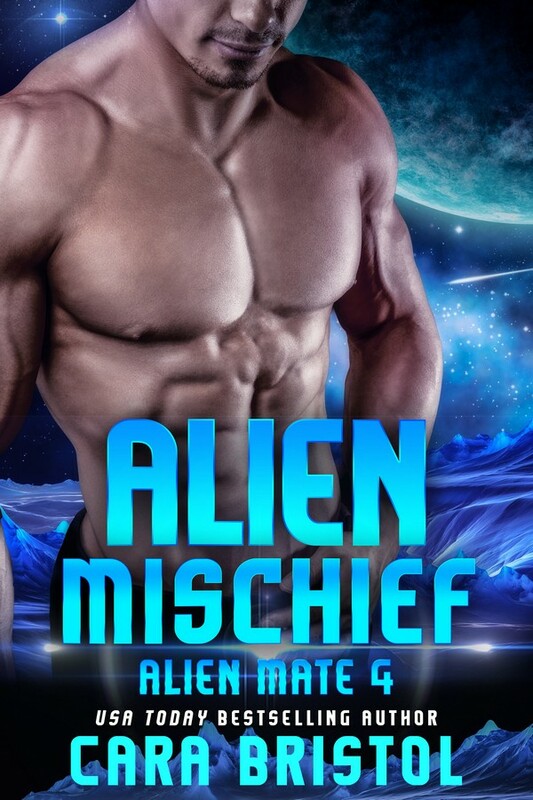 This entry was posted in Contests and tagged Alien Attraction, Alien Intention, Alien Mate, book giveaway, Cara Bristol, mail order bride romance, prize drawing, reader contest, romance readers, science fiction romance. Bookmark the permalink. 2 Responses to And we have a winner of the Arctic-traveling Alien Mate! I hope you aren’t planning on sending the book to her packed in ice, Cara. Messy, messy. Ha, ha! That would have been funny.